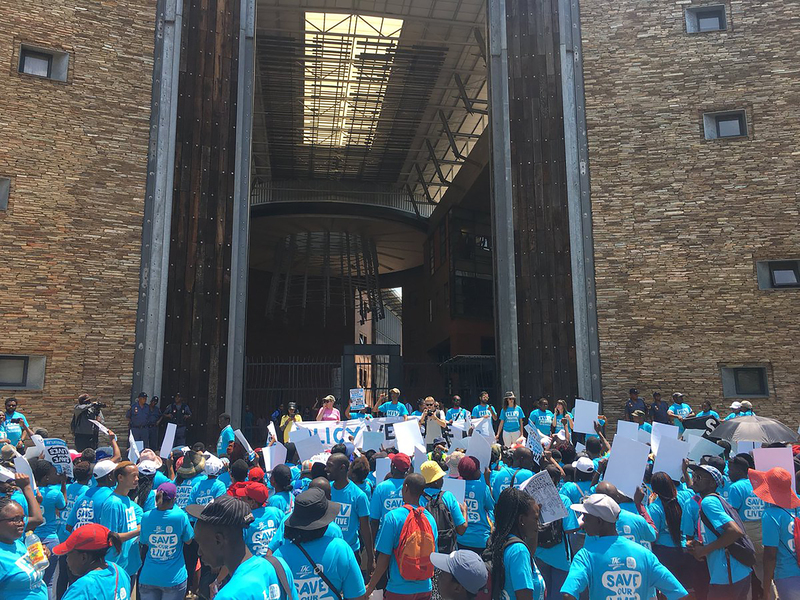 Pretoria — Today, more than 1,000 members of the Fix the Patent Laws Coalition (FTPL) will march to the Department of Trade and Industry (dti) in support of the government’s efforts to fix our patent laws and ensure everyone has access to the medicines they need. “This reform process has been ongoing since 2009. We are encouraged that a final policy and actual changes to the law finally seem to be imminent. We march today to support the steps taken by the dti to protect public health, but also to remind the dti that people’s lives depend on the rapid conclusion of this law reform process. 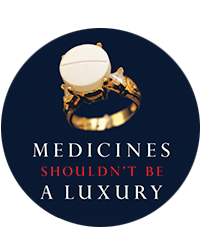 Until the relevant Acts are amended, people will continue to suffer and die in South Africa because they can’t access affordable medicines,” says Claire Waterhouse, Access Campaign Advocacy Adviser for MSF Southern Africa. The march comes almost a year after the tragic passing of prominent FTPL activist, Tobeka Daki - a mother of two fighting HER2+ breast cancer. Daki could not access the medicine she needed, trastuzumab, due to the exorbitant price tag of almost R500,000 per year charged by pharmaceutical corporation Roche because of a protected patent monopoly. 2. Submission to DTI: The submission of the Fix the Patent Laws campaign is available here. 3. Timeline of Patent Law Reform in South Africa: The timeline is available here. About the Fix the Patent Laws Campaign: The Fix the Patent Laws campaign is a joint coalition of 36 patient groups, including: AmaBele Belles' Project Flamingo, Breast Course 4 Nurses, Breast Health Foundation (BHF), Cancer Association of South Africa (CANSA), Can-Sir, CanSurvive Cancer Support, Cape Mental Health (CMH), Childhood Cancer Foundation of South Africa (CHOC), DiabetesSA, Médecins Sans Frontières (MSF), EpilepsySA, Hospice Palliative Care Association (HPCA), Igazi Foundation, Lymphoedema Association of South Africa (LAOSA), Look Good Feel Better, Marie Stopes South Africa, Men's Foundation, National Council Against Smoking, Oncology Nursing Association of SA, Pancreatic Cancer Network of SA, People Living With Cancer (PLWC), Pink Trees for Pauline, Pocket Cancer Support, Rainbows and Smiles, Reach for Recovery, Schizophrenia and Bipolar Disorders Alliance (SABDA), SECTION27, South African Depression and Anxiety Group (SADAG), South African Federation of Mental Health (SAFMH), South African Non-Communicable Diseases Alliance (SANCD Alliance), Stop Stock Outs Project (SSP), The Pink Parasol Project, The Sunflower Fund, Treatment Action Campaign (TAC), Vrede Foundation, and Wings of Hope.